My favorite gift to give my friends who are expecting? 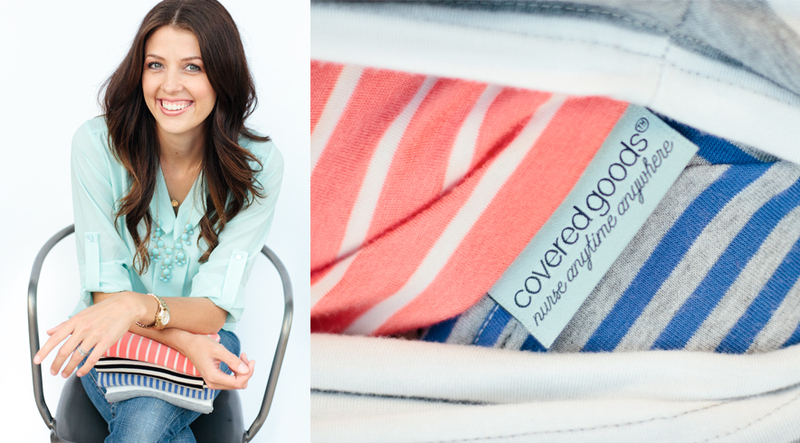 A Covered Goods™ nursing cover! 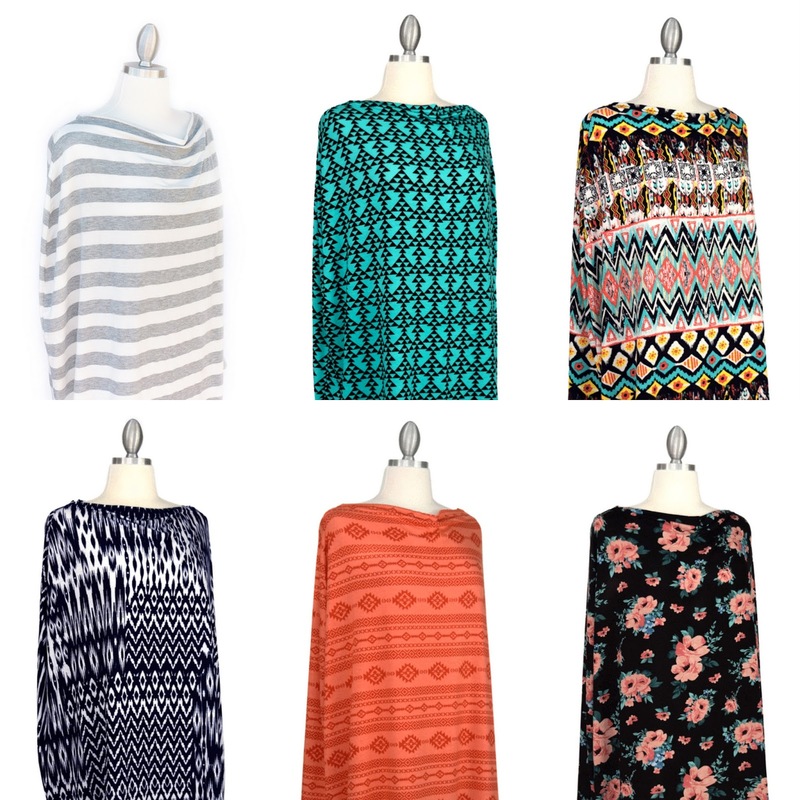 Covered Goods™ nursing covers give you all the benefits that the traditional covers do… and more! They provide true all over coverage, front AND back, and are made of super comfy, breathable fabric that stretches. 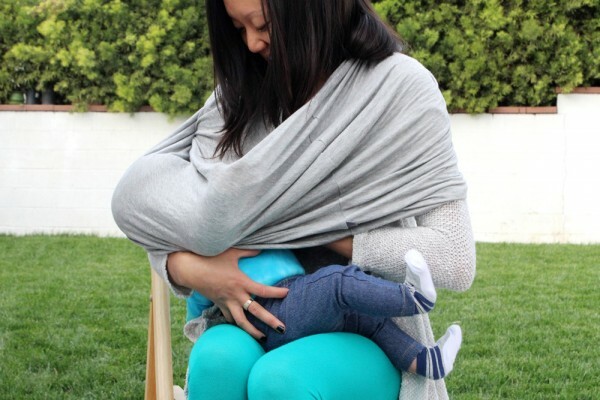 There aren't any straps or rings to mess with, they take seconds to put on and take off, and they alleviate any worry that your baby will kick or pull your cover off. The flexible neck can also be worn down under one arm to give you even more freedom to use that arm while nursing. The added benefit of the flexible neck allows you to peek in on your baby or make sure your little one has latched properly. The cover can be folded very small for storage without worry of ruining it. With Covered Goods™ you can truly nurse anytime, anywhere! Covered Goods™ can also double as a carseat cover to keep Baby shaded and cozy while sleeping. BONUS: Covered Goods™ look like infinity scarves so that's exactly how I wear mine these days since I'm not nursing. The point of this post? 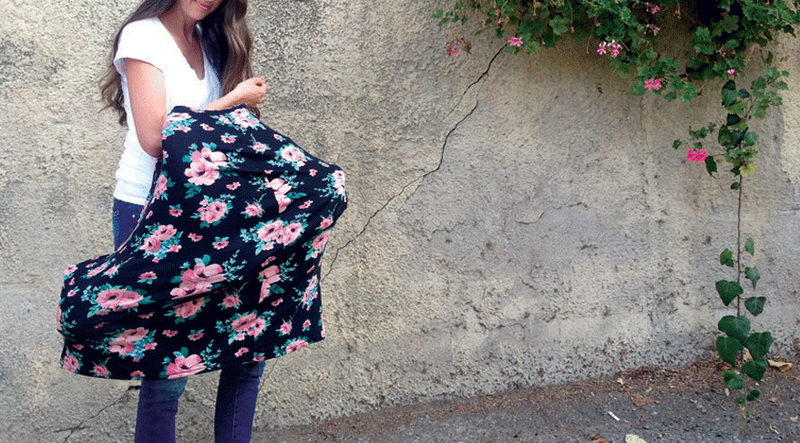 Jamie just released five new fabrics that I LOVE and I have to spread the word!